At SportsIn Orthopaedic clinic, we believe that everyone deserves to live their dreams (or live life). 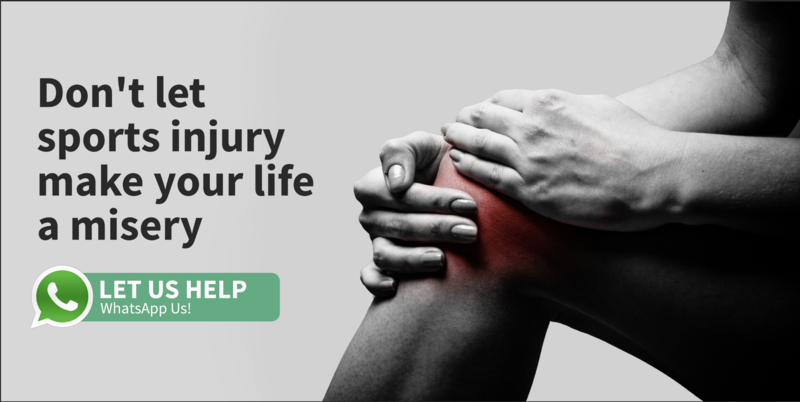 We believe that joint problems and pain should not limit one’s function and restrict their lifestyle and activities. Dr Bernard Lee is a fellowship trained orthopaedic surgeon with a special interest in Sports surgery of the shoulder, elbow, hip and knee. 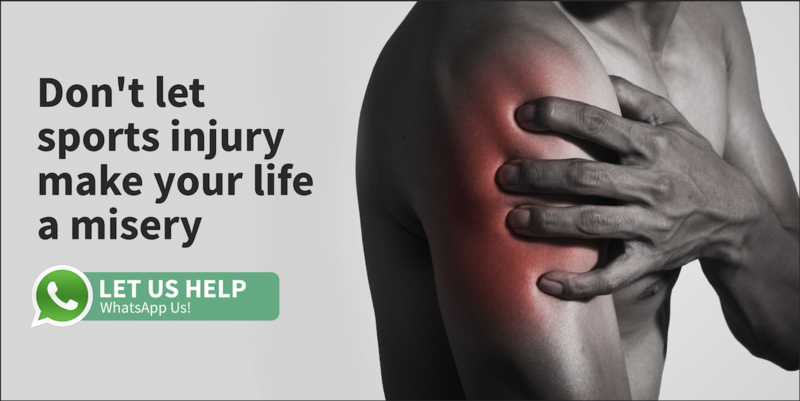 He is also trained to manage the entire spectrum of shoulder and elbow problems.